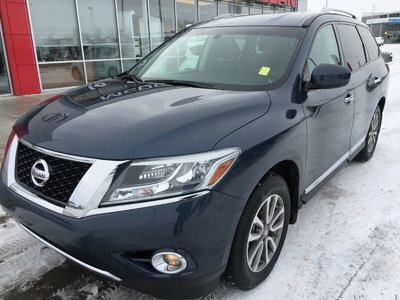 Check out this 2014 Pathfinder that we just got into our used inventory. 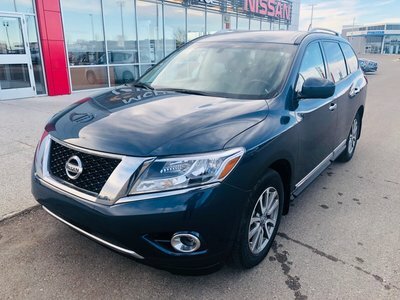 It comes with seating for 7, leather heated seats, power windows-locks-mirrors, intelligent keyless entry with remote start and power hatch, hitch and wire harness with up to 5,000lbs towing, navigation, back up camera, tri-zone climate control, power driver seat and more. Interested? 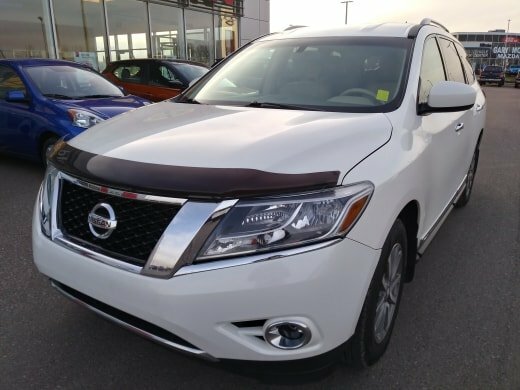 Please give us a shout toll free at 1.888.328.9651 to schedule your test drive and allow us to provide you with the best service possible. 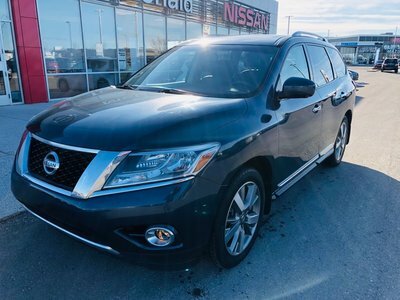 Interested by the 2014 Nissan SUV AWD Pathfinder SL Tech SL TECH Leather - Navigation - Factory Tow Pkg?